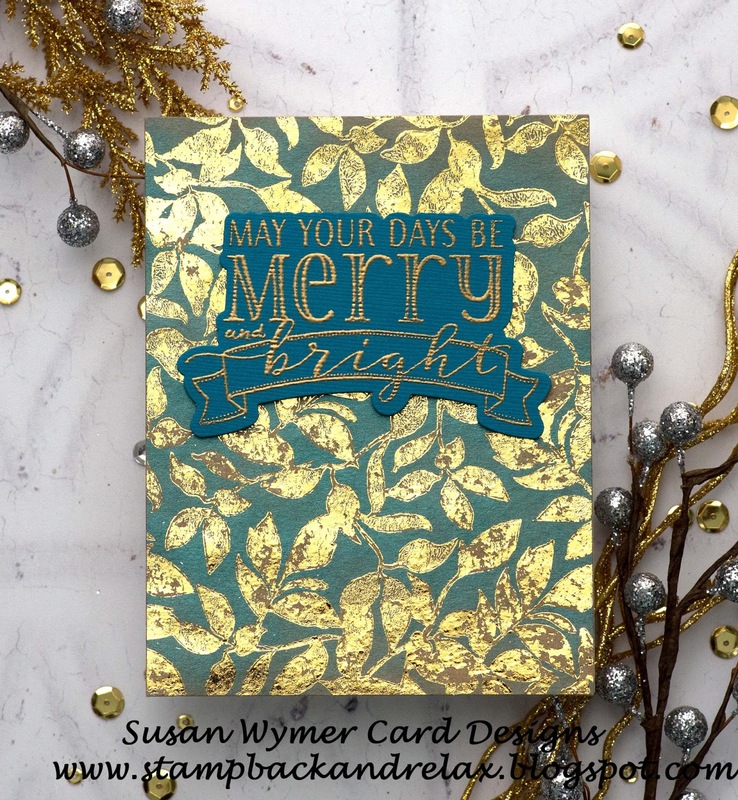 I am up on the blog today with this sparkly card using foiling with Perfect Pearls based on a technique by Jennifer McGuire. What a great twist on Jennifer's technique. Beautiful! 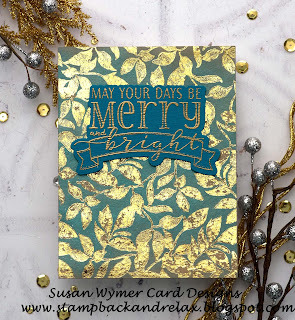 I really like glitz, and this is a new way to add it!